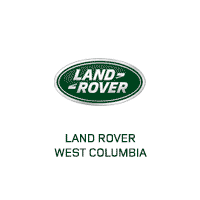 Thank you for visiting another one of Jim Coleman Jaguar Land Rover West Columbia's online listings! 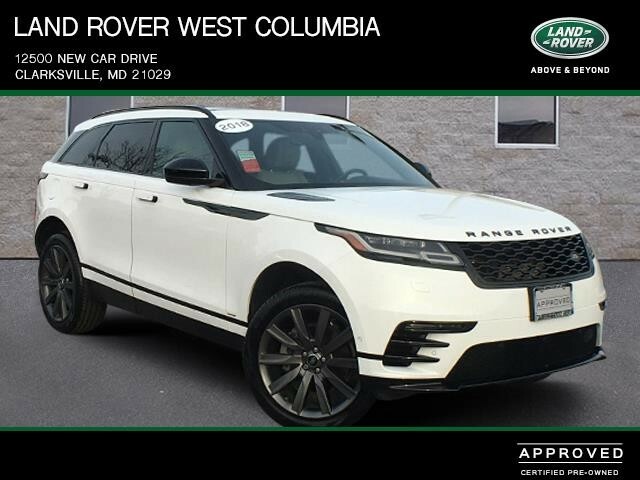 Please continue for more information on this 2018 Land Rover Range Rover Velar R-Dynamic HSE with 0mi. 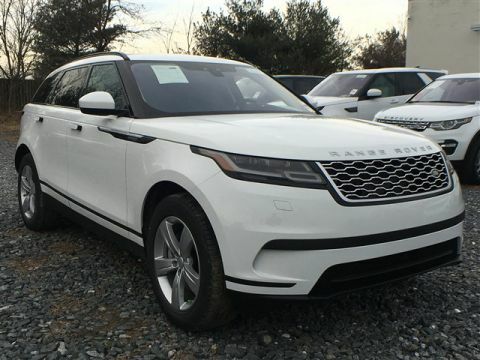 This Land Rover Range Rover Velar R-Dynamic HSE is an incredibly versatile vehicle that is a must have for any family. Sophistication & understated luxury comes standard on this Land Rover Range Rover Velar R-Dynamic HSE. 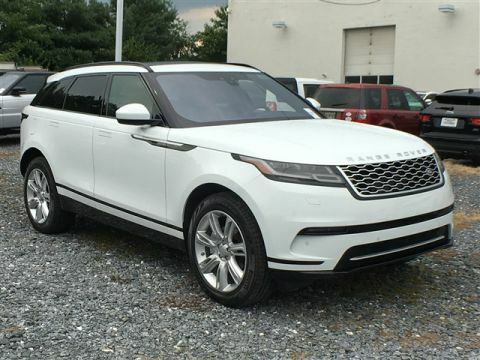 Well-known by many, the Range Rover Velar has become a household name in the realm of quality and prestige. Simply put, this Four Wheel Drive is engineered with higher standards. 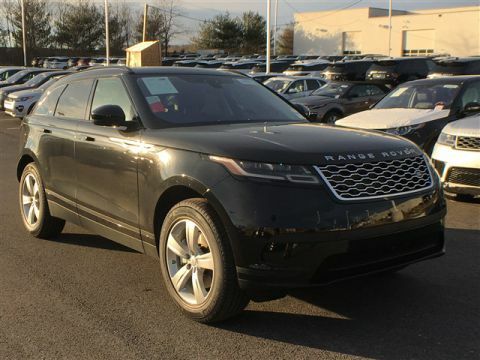 Enjoy improved steering, superior acceleration, and increased stability and safety while driving this 4WD Land Rover Range Rover Velar R-Dynamic HSE. This is the one. Just what you've been looking for. All prices include Manufacture rebates and incentives. Prices are plus Tax, Tags applicable to the state of registration and a $300 Processing Fee.